Born in Montreal, QC Canada and now hailing from Victoria, BC Canada, comes rapper and FLVR signee Mike Sherm. 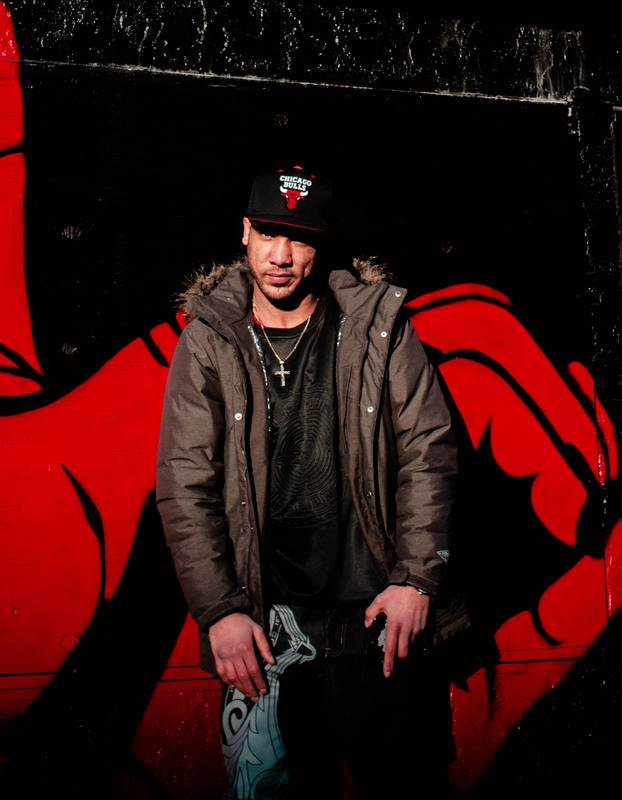 With a raw, sharp tongue and various rhyme styles, Sherm became the flagship artist on FLVR Records. Before signing with FLVR Records he was recruited to open for Stompdown Killaz artists Snak The Ripper, Evil Ebenezer and Merkules. Other artists that Sherm has opened for are Masta Ace, Demigods, Swollen Members and more. Sherm worked on perfecting his craft by releasing multiple mixtapes and collaborations during this time. FLVR Records signed the rapper early 2017 and released Sherm's debut studio album, Back Around, which featured guest appearances from Merkules, Moka Only, Prada West, Larceny, Konfidential and more. Sherm has since released his Subcriminal Messaging EP on FLVR Records along with several singles. He is currently working on releasing Black Hole EP and his sophomore album The Platform. Copyright © 2017. All rights reserved FLVR Records.